Prophetic prayer: When intercession brings mega vindication! Need mega vindication? Listen in! Get inspired and encouraged with this prophetic prayer and teaching with Jennifer LeClaire. 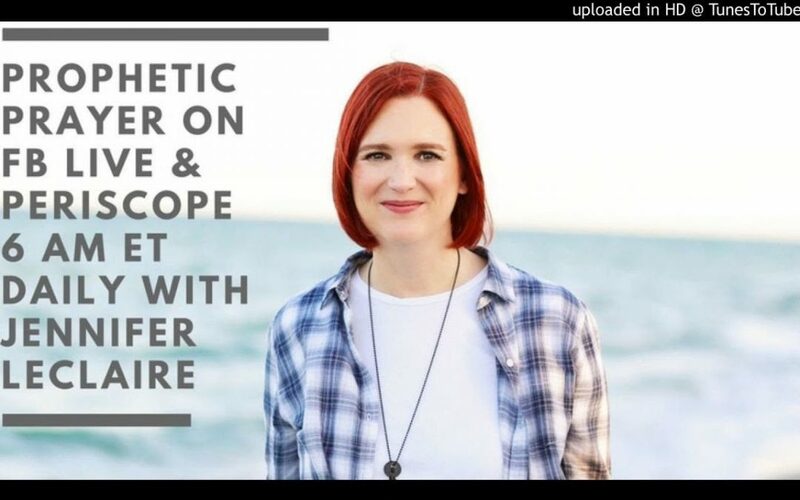 You can find Jennifer’s ministry online at https://www.jenniferleclaire.org. You can sow into the ministry at https://www.jenniferleclaire.org/donate. You can find a 24/7 stream of Jennifer’s prayer at http://www.morningswiththeholyspirit.com.